“Frank Abagnale is one of those people I’d follow to the ends of the Earth,” says longtime friend and retired FBI special agent Al Malinchak, without detecting the irony. Forty years ago, Malinchak’s fellow FBI colleagues were saying, and doing, the same thing, but for different reasons. The bureau’s fraud busters were hunting Abagnale across continents, following him from city to city, from bad check to worse check, to the ends of their wits. That was then; this is now. 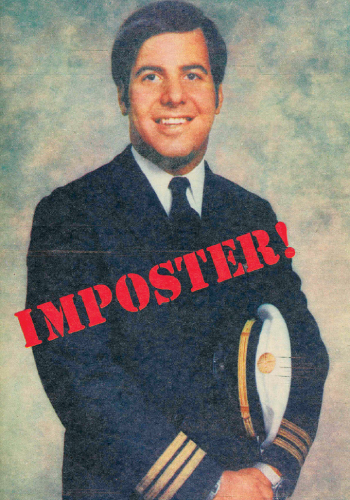 Then Frank Abagnale was a wanted man, a world-class imposter, a wily teenager who pulled off incredible guises as a Pan Am pilot, an Atlanta pediatrician, a Brigham Young professor, an assistant attorney general for the state of Louisiana. He was an accomplished paperhanger, scamming banks of some $2.5 million in a five-year spree of brilliantly contrived check fraud. Back then he was a criminal, a mere kid—only 21 years old by the time the FBI finally caught him, at the ends of the Earth, in a small French town in 1970. Now he’s a grown man, a wizened soul, though the residual twinkle in his knowing eyes hints of a tamed tomfoolery. He’s a husband of 33 years, a father of three adult sons, a proud grandpa. Then he was a swift-talkin’ slippery felon; now he’s a world-class secure-document consultant, antifraud expert, and compelling motivational speaker. 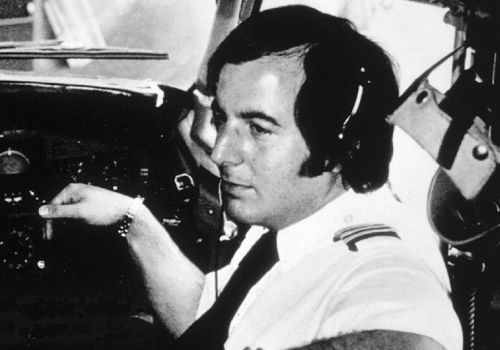 Now Malinchak and many others would “follow him to the ends of the Earth,” not because a high-stakes chase is on, but because Frank Abagnale has caught their admiration and earned their utmost respect and friendship. 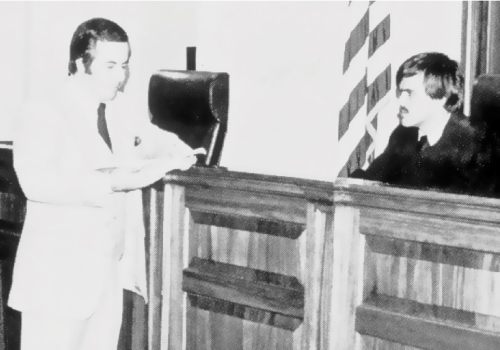 “He may have a very colorful and notorious past, but Frank has ended up being one of the most genuine and generous people you’ll ever meet, as a professional and as a human being,” adds Malinchak, who served as chief of the FBI’s Investigative Training Unit before retiring. Now you, too, might follow Abagnale—or at least pass him walking along a Charleston sidewalk, on his way to a local restaurant or to his wife and son’s shop on George Street—in his new hometown. And even here, and now, Abagnale remains one of the FBI’s most wanted men—wanted as a speaker, teacher, and advisor to FBI field agents and financial industry executives across the country, work that he has done for the last 35 years. 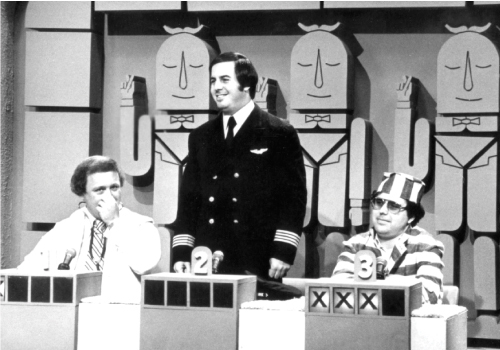 These days Frank Abagnale isn’t interested in racking up millions of airline miles (Pan Am estimates he amassed more than a million, to 26 countries, during his “Skywayman” scam) or even millions of dollars, though he—legally and legitimately—still does pretty well on both accounts. “I’ve got seven million miles on American, and another couple million on Delta, and believe me, there’s absolutely no glamour in flying anymore,” he deadpans. Abagnale’s not even particularly gung ho about rehashing the infamous exploits that gained him international notoriety, though he’s a silver-tongued storyteller with bank loads of material. His tales of fast thinking and fast women, of clever cons, thrilling escapes, and nightmarish incarceration made a riveting best seller out of his autobiography, Catch Me If You Can (ghost-written by Stan Redding in 1980), and a blockbuster hit for Steven Spielberg, Tom Hanks, and Leonardo DiCaprio in the 2002 DreamWorks film adaptation. Soon these tales are about to get a new spin, and snappy song and dance routine, as a Broadway musical slated to open next spring. The production, by Tony Award-winning playwright Terrance McNally with a score by Marc Shaiman and Scott Wittman of Hairspray fame, previewed to rave reviews last summer in Seattle and is already stirring Tony chatter, which means that Abagnale’s shady past will once again be in the limelight. But that’s not what Frank is interested in. (If you are, rent the movie or read the book, or order your tickets now before the musical sells out.) Anyway, the sequel is much more compelling. “That period was only five years of my life. 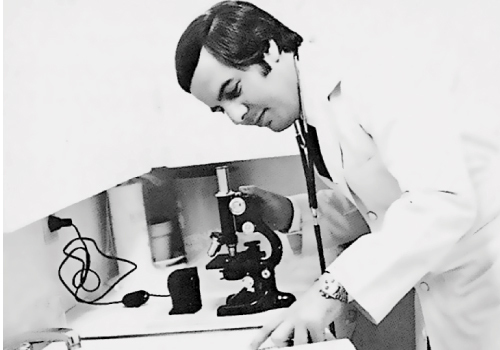 I was just a teenager, but the media never focuses on what I’ve done since,” notes Abagnale, who for just this reason has heretofore rarely granted an interview. “I’ve turned my life around. That’s why Steven Spielberg loved my story. 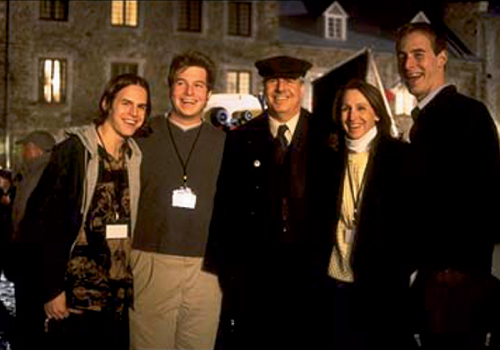 He loved the redemption angle.” So let’s leave the heists and hoopla behind, and meet the real, circa-2010 Frank Abagnale. Actually, unbeknownst to you, you may have already been introduced—his imprint may well be in your wallet, checkbook, or passport. 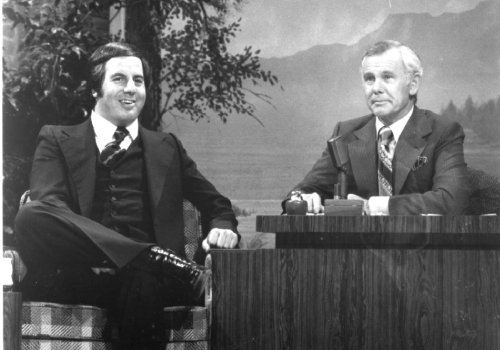 After appearing on The Today Show with Tom Brokaw in 1977 as an expert on counterfeit money, Abagnale was invited on The Tonight Show with Johnny Carson (above). The segment, scheduled for six minutes, lasted 20. After spending five years in prisons in France, Sweden, and the United States, Abagnale received an enticing offer from U.S. officials—he would be paroled contingent on assisting the feds, without pay, by teaching law enforcement agencies the nefarious tricks of his trade. Abagnale accepted, and for the last 35 years he has fraud-primed every new agent rotating through the FBI Academy and worked with the FBI National Academy instructing law enforcement agencies nationwide. 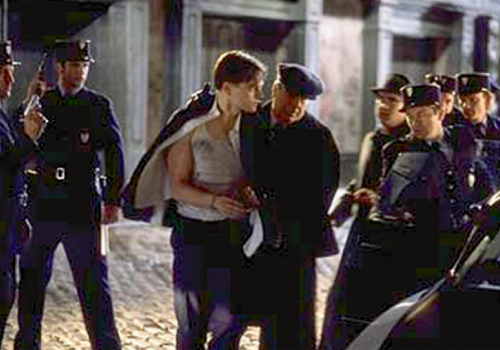 During this cleaned-up career, Abagnale developed a close friendship with Joe Shay, the dogged agent who finally collared the errant youth (he was played by Tom Hanks “to a T,” according to Frank). Shay, to whom Abagnale dedicated his book The Art of the Steal, died last year at age 88. “Frank has this incredible intelligence and brings a fresh, comprehensive perspective from both sides of the law. He understands criminal motivation and knows how they operate. He looks at things differently than you and I do,” says special agent Keith Slotter, head of the FBI’s San Diego Field Office. Whereas he once figured out ways to make hay of loopholes, now he spins it the other way—creating solutions to thwart criminal opportunity. Case in point: it took Abagnale only a quick glance to see a flaw in a new ATM prototype a client had asked him to evaluate. The machine had a door that electronically opened for users to retrieve their cash. Frank simply took Super Glue, glued the door shut, then sat back and watched as several ATM customers inserted their card, entered their PIN, and waited for their cash. When the door failed to open, they assumed the machine was broken, hit “Cancel Transaction,” and moved to the next machine. After they left, Frank walked up, broke through the glue, and there was the loot—which is why ATM machines today use open slots for cash delivery, not doors. Using the same brazen creativity and ingenuity that infuriated financial crime fighters back in the 1960s, Abagnale is now the go-to expert for developing document security products and fraud prevention programs used by more than 14,000 financial institutions. Standard Register Company uses Abagnale-designed security features on car titles, birth certificates, and other documents. 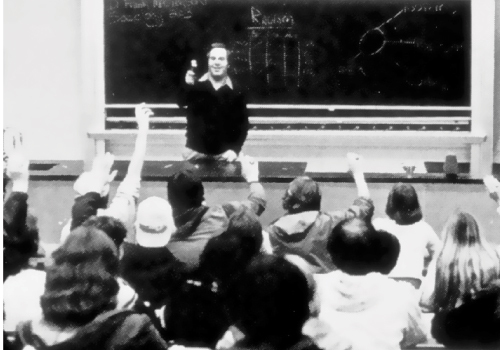 He helped develop PrivacyGuard’s credit-monitoring system and the Sanford Uni-ball 207, the only “safe” pen in the world, unalterable by chemicals and solvents, with 20 million sold annually in the U.S. alone. Abagnale & Associates has a client list that reads like a corporate America roll call, from ACE Hardware and Arthur Anderson to VISA and Westinghouse. He has published numerous articles and three books on fraud and identity theft prevention: The Art of the Steal, Real U Guide to Identity Theft, and Stealing Your Life. In addition to his pro bono FBI work and his secure-document innovations, Abagnale is a highly sought-after public speaker, by all accounts a powerful and captivating one. He unleashes the same charm and charisma that conned bank tellers and convinced doctors and lawyers that a teenage high school dropout was one of their professional colleagues and reels his audience in. His delivery is lickety-split slick, fast and smooth, his anecdotes sobering and savvy. And when he gets the chance, Abagnale slips in a poignant message about cherishing family, about being a responsible, caring person. This, to him, is the ultimate payoff. “On a scale of one to five, with five being tops, Frank as a speaker is a seven-plus,” claims Greg Litster, a colleague and friend whose company, SafeChecks, boasts a 16-feature secure instrument called the Frank W. Abagnale SuperBusinessCheck. 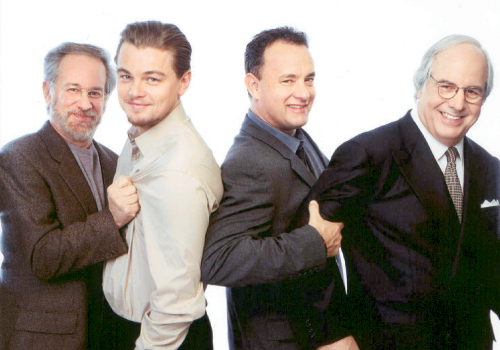 “He’s consistently shown over 35 years that he’s the real deal.” Tom Hanks calls Abagnale’s lectures “the best one-man show you’ll ever see.” After reading The Art of the Steal, Hanks invited Frank to give a fraud prevention presentation to 300 Hollywood actors (folks who are often rip-off targets). The crowd, including Jack Nicholson, Penny Marshall, and John Lovitz, was enrapt. Courtney Love still calls Abagnale’s office with questions (unfortunately, usually at 3 a.m.). Abagnale continues to spend three or four days a week traveling across the country volunteering his services to the FBI decades after fulfilling his end of the deal. “He insists on paying for everything—travel, meals, parking, everything,” says Malinchak. And Abagnale hired investigators to uncover every stolen dollar from his felonious foray, which he then paid back, even though there was no restitution clause in his sentence. “It is important to me that my kids knew I paid it all back,” he says. Raised a Catholic in Bronxville, New York, Abagnale credits his family (contrary to the movie version, he was one of four children), his father’s example, and his parochial school upbringing with giving him the moral bearings so evident today, if less so 40 years ago. “I’ve never ever heard Frank swear. He doesn’t drink or smoke, never has. The guy doesn’t even break the speed limit,” says Litster. 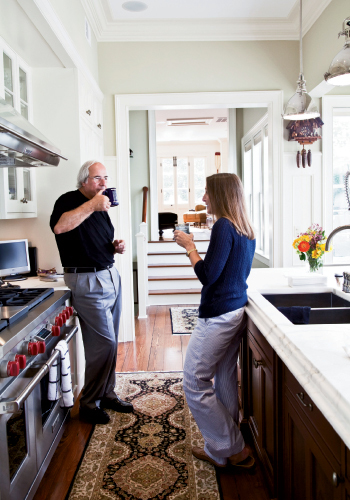 Abagnale met his wife, Kelly, while on an undercover assignment for the FBI, investigating an orphanage where Kelly, a Houston native with a master’s in child psychology, worked. When the assignment was over, but Frank knew he wanted to continue the relationship, he had to break cover with Kelly. “So what you’re telling me is that you’re a government agent?” she asked. “Yes, but not by choice…,” Frank replied. 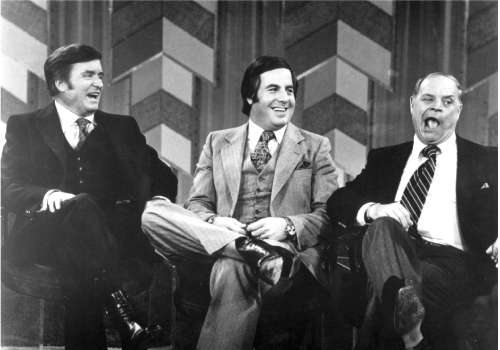 They settled in Tulsa and raised three sons there, including the oldest, Scott, who gave Frank one of his proudest moments when he walked across the dais to graduate from the FBI Academy. Their middle son, Chris, and his wife live in Charleston, where they co-own the fashionable House of Sage boutique on George Street. Sean, the youngest, lives in China, speaks fluent Mandarin, and places teachers for a Princeton University program. “I’m sentimental; I had no emotional ties to Tulsa, but I didn’t want to leave the house that my kids grew up in,” says Frank. 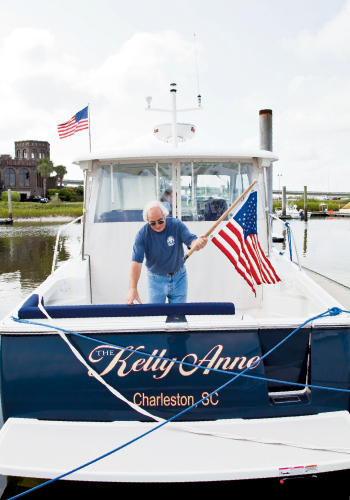 But Kelly loved Charleston and prevailed. They both like the walk-ability of the city, a stroll for dinner at FIG or Fulton Five, and enjoy taking their boat out to explore the local waterways. “People would tell me, ‘Oh, you’ll fit right in in Charleston; there are lots of characters there,’” Frank laughs, acknowledging that a year after moving here, it’s beginning to feel like home, and the Tulsa house is finally on the market. 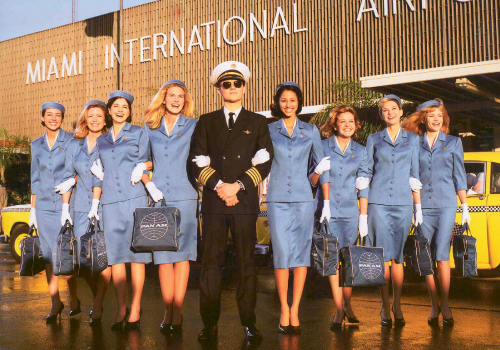 A Night with Frank W. Abagnale Jr. Benefiting MUSC Children’s Hospital Thursday, October 7. Memminger Auditorium, 56 Beaufain St. $200. To purchase tickets or for more information, call (843) 792-7540 or e-mail Wanda Bazemore at bazemore@musc.edu.